NW Dance Project celebrates, supports, and represents excellence in dance. 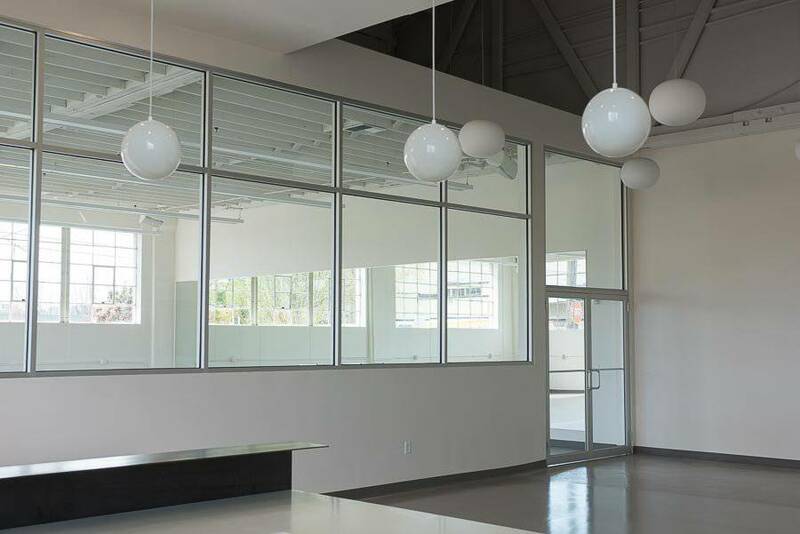 NW Dance Project is dedicated to creating and performing inspired, original contemporary dance works from the field’s most talented choreographers from around the world and to providing the finest dance training available for all. We perform, educate, create, cultivate, and champion diversity while engaging and deepening public appreciation and support of dance. 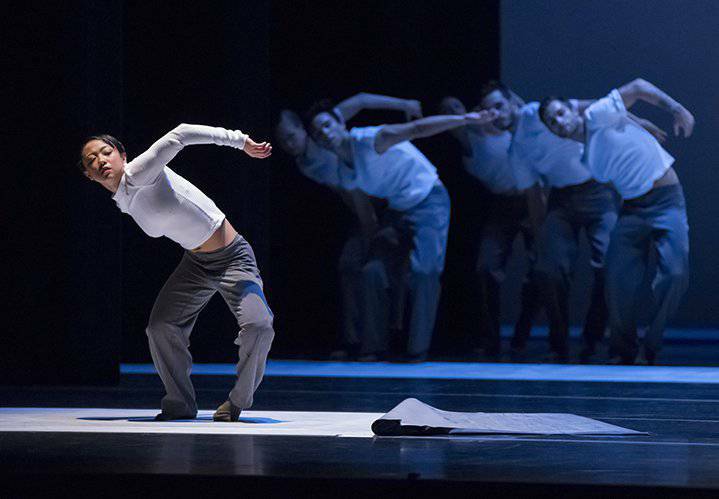 Performances: NW Dance Project's professional, award-winning company hold four distinct shows in Portland each year in addition to touring regionally, nationally, and internationally. 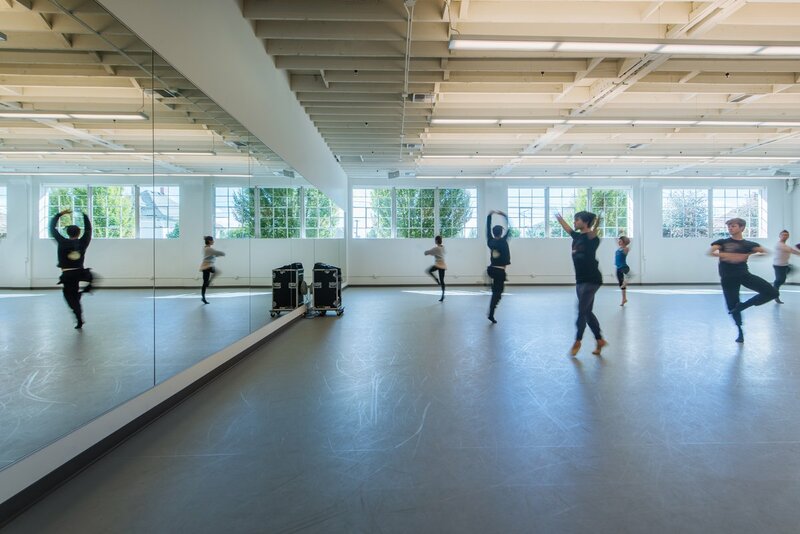 Adult Eduction: NW Dance Project holds exceptional classes for adults seven days a week in a variety of styles including ballet, jazz, hip hop, contemporary, as well as a number of fitness classes. All are welcome. 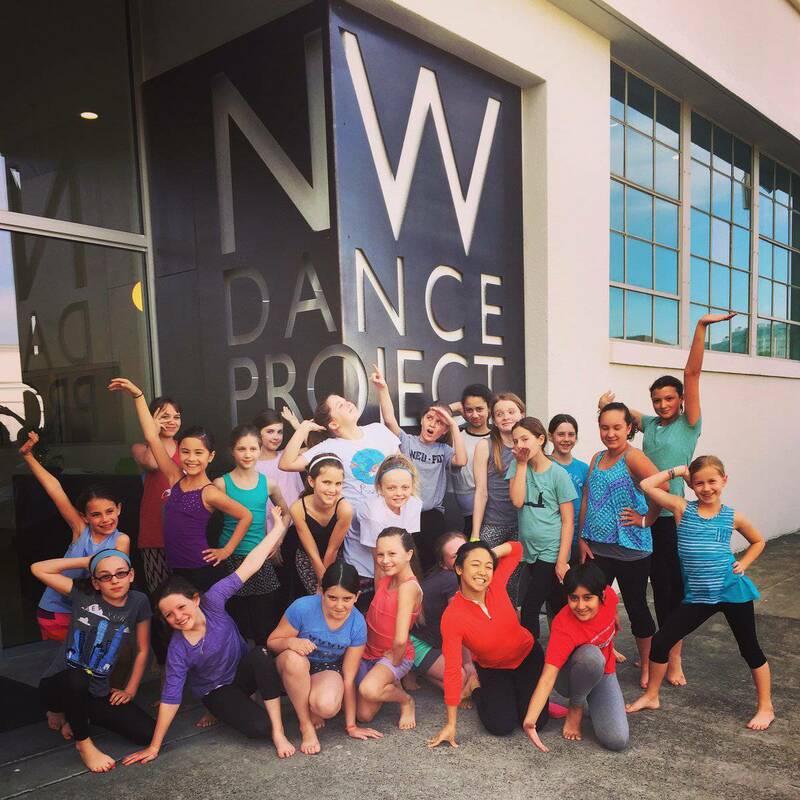 NW Dance Project holds dance classes for adults taught by a variety of instructors and coaches with years of professional experience in their dance disciplines. For beginners, classes are a fun way to get fit while gaining dance experience. For more experienced dancers, classes are more technical, advanced and challenging. 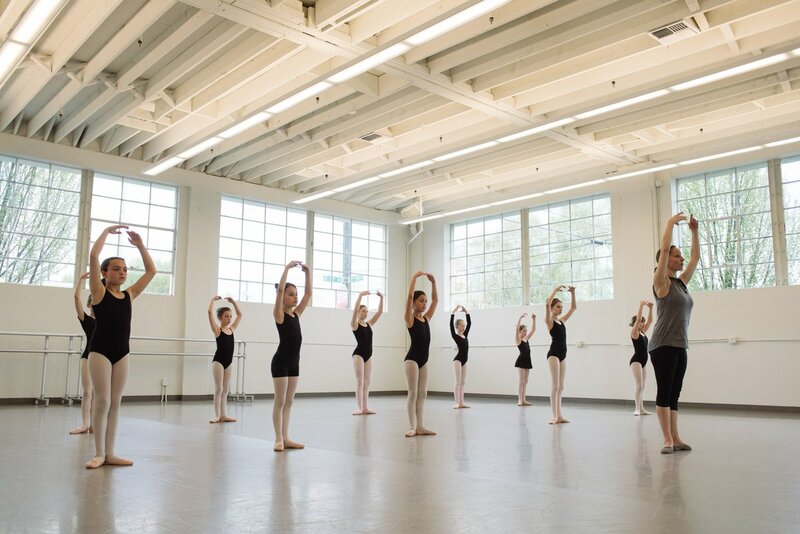 Youth Eduction: NW Dance Project has earned a well-deserved reputation for cultivating and nurturing young dancers. Our Youth Dance Program offers exceptional year-round programming for youth ages 4 to 18. 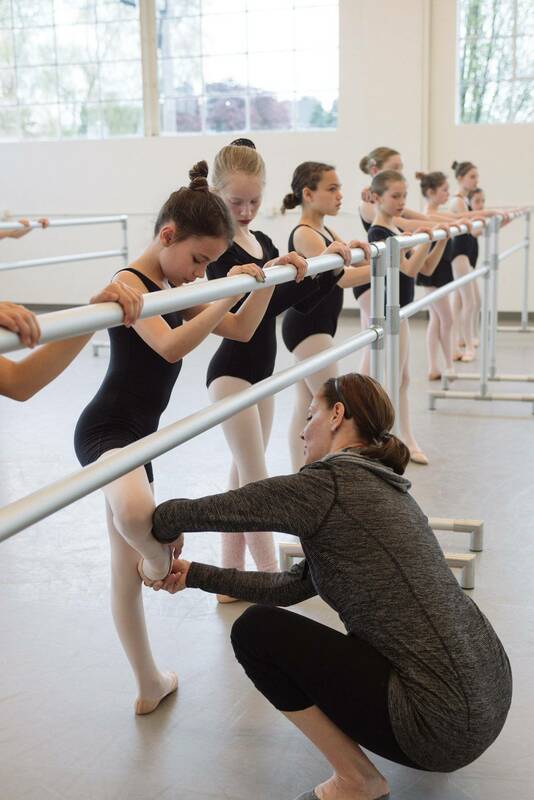 Dancers will experience the joy of dance taught by Portland’s finest teachers. Our innovative program offers a variety of learning opportunities for dancers from a wide range of skills, backgrounds and experiences. NW Dance Project’s philosophy focuses on technique, movement, strengthening and conditioning, versatility and creativity to support a balanced dance training education. Our programs provide an in-depth approach to training that takes into consideration each individual dancer’s needs and progression. We love creative expression, imagination, engagement, and offer comprehensive instruction in a supportive and encouraging environment. All youth dance classes and dance camps are only available on multi-week, cost-saving sessions. Registration is required.  We hold three sessions per school year: Fall, Winter, and Spring. During the summer months, we offer multiple intensives, camps and workshops for dancers to learn, explore and create. Students will be featured in our annual Spring Artist Showcase at Lincoln Performance Hall – June 11 / 2017. Students should expect to complete a minimum of a year’s study in each level (age appropriate) before moving up to the next level. Placement and advancement is at the discretion of the teacher. Great consideration is taken in the class placement process. Students move through our curriculum according to ability, development, and age. 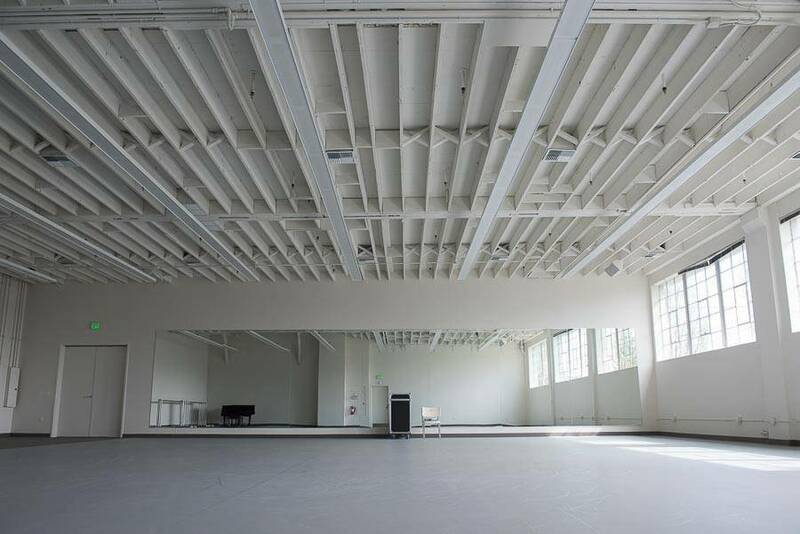 Outreach: NW Dance Project is committed to taking dance beyond the traditional studio and theater environments. 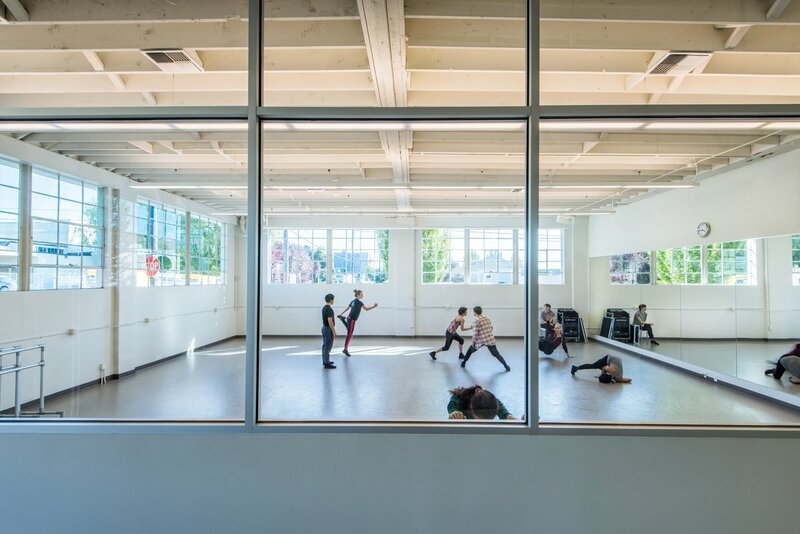 In addition to creating new dance works and inspiring the next generation of dance artists, NW Dance Project engages in innovative community outreach initiatives, and offers a variety of classes, workshops, informational opportunities and intimate performance experiences. NW Dance Project was founded in Portland in 2004 by acclaimed dancer, mentor and choreographer Sarah Slipper. NW Dance Project is dedicated to the creation and performance of innovative, new contemporary dance works from established and emerging dance makers created in an open and artistically stimulating environment. 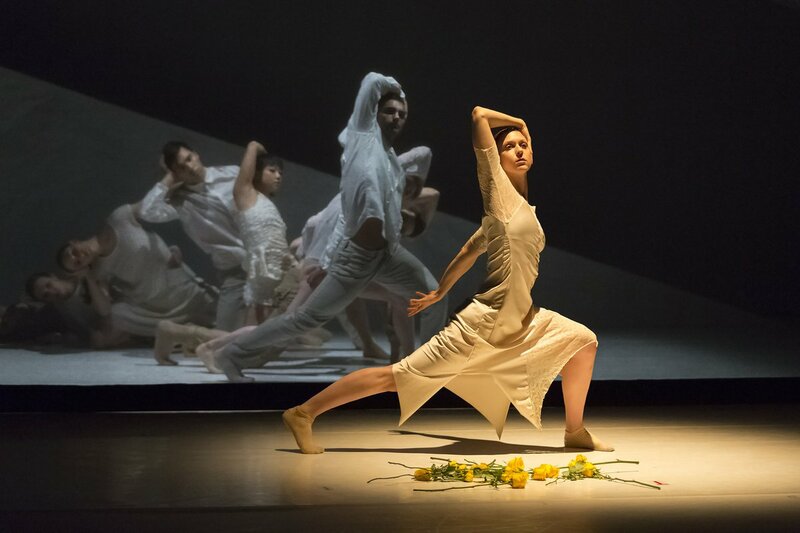 NW Dance Project has fostered the creation and Portland premiere of over 200 original contemporary dance works to date. Our dedication to providing dancers and dance makers the resources and creative room needed to realize new, inspired dance works led Dance International Magazine to proclaim that we are “changing the way dance is created” and that NW Dance Project has become “a laboratory, factory and repository for risk-taking new works from the next generation of choreographers from Europe and North America.” In order to produce the next wave of significant dance works, we are also committed to advancing dance education and community involvement. 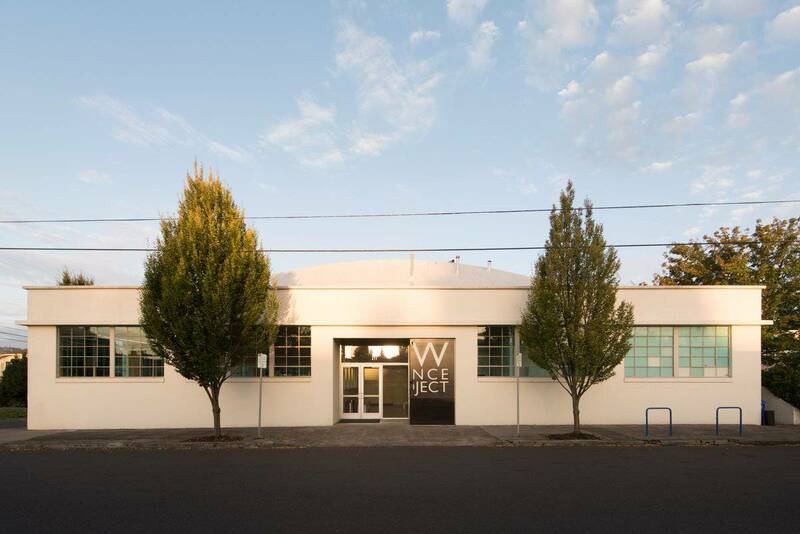 In March 2015, NW Dance Project opened our beautiful new 8,500 square foot well-appointed Creative Center in the heart of Portland’s Inner Eastside, where we lead dance education for adults and children through our various projects, intensives, workshops and classes as well as opportunities for established and emerging dance makers to choreograph and refine new works set on our company of classically trained, fearless contemporary company dancers. Because dance cannot survive without new audiences and a deepened appreciation of the art form, we strive to engage individuals and communities with dance through accessible performances by our company, studio sessions, dance samplers, outdoor performances, special events, master classes, collaborations with artists of other performing arts and visual genres and conversation with artists. We even do the unexpected – bringing performances to the streets, coffee shops, hospitals and the occasional escalator in shopping malls! We also love offering the experience of dance and ongoing, interactive dance education programs for young, challenged members of our community through our cost-free Dance Moves outreach program and holding free public performances as often as possible.